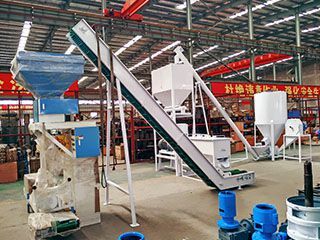 Referring to pellet machine or pellet mill, we will soon think of wood pellets, feed pellets, fertilizer pellets, drug pellets or plastic pellets. In this article, we want to introduce corn stalk pellet line or pellet plant to you. 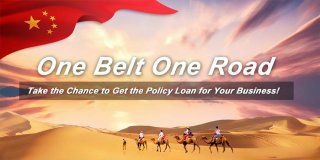 The capacity is 0.8-1 ton per hour. 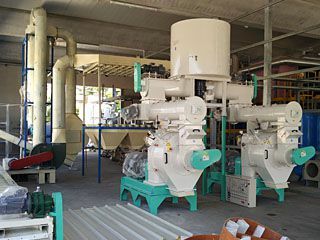 We also supply wood pellet press, rice husk pellets machine and grass pellet extruder. 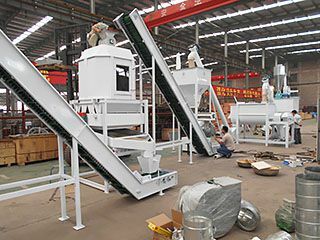 How to Build A Corn Stalk Pellet Making Line? 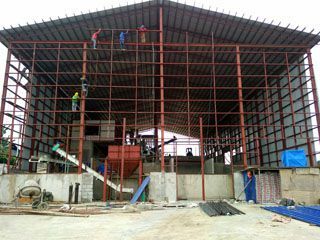 Corn stalk pellet line generally includes crusher, elevator, storage bin, broken arch, counterflow cooling machine and some other accessory equipment. 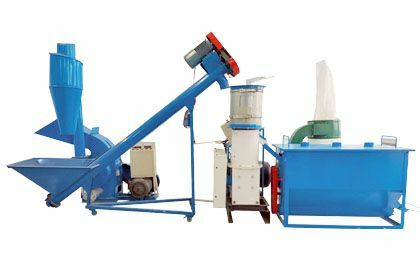 Corn stalk pellet machine adopts the latest technology. 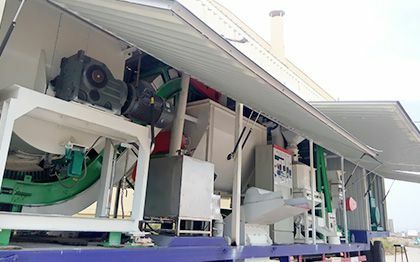 With this machinery, you can extrude many different kinds of agricultural corn stalk wastes into fuel pellets without binder, such as crop stalks, straw, wood shavings, sawdust, peanut shell, corn cob, wheat corn stalk, the chaff, tree branches, leaves and dry grass. Corn stalk pellets are seen as clean and green fuel which has the advantages of easy storage and transportation, high density, high calorific value, low cost, easy to use and wide application. Corn stalk pellet production can solve the energy shortage problem and increase farmers’ income and the same time. 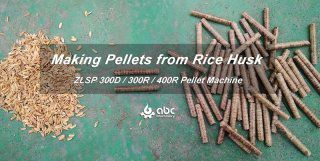 Besides, biomass pellets have also widely applied to both home use pellet stoves and industrial factories such as power plants. 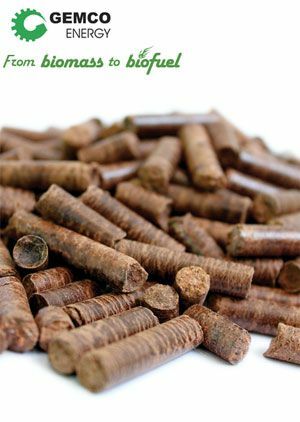 Biomass Corn stalk pellets can take place of traditional coal. The key components, pellet die and press roller are all made of high quality alloy steel, which makes the service life of our machines 5-7 times longer than others. 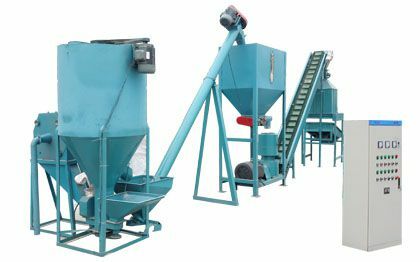 The pellet die is designed with reasonable compression ratio, making our machine suitable to process different kinds of biomass materials. No need of any binder! How Can Corn Stalk Pellets Be Used? Corn stalk pellets can be applied to all kinds of pellet stoves. 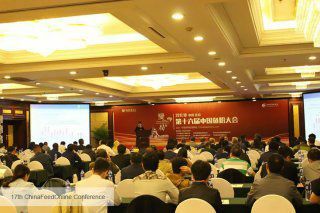 They can be used in rural, urban, factory, at home, for cooking or heating. They are some in size and have uniform shapes, which makes them easy to transport, storage and use. They are good fuel for firing potters, bricks and tiles plant. 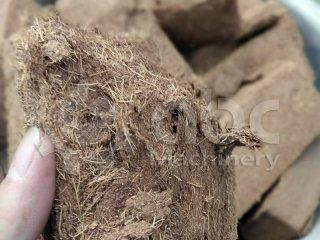 After burning the Corn stalk pellets, the ash residues are rich in calcium, magnesium, phosphorus, potassium, sodium and other elements, which is the best organic fertilizer. 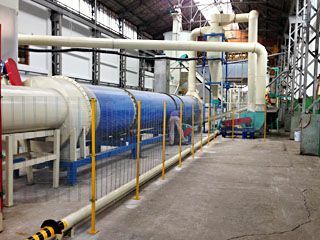 Moreover, through ash processing, nano silica and three iron oxide which is very popular on the market can be extracted from the ashes. Why make Corn Stalk Pellets? Make the raw loose Corn stalk materials more density (about one ton per cubic meter). Require less area. They also can be packaged in bags, clean and easy to storage. High calorific value: by adding different coalification agent formula, can make the calorific value reach 3700 to 6300 calories, effecting like coal. Long burning time: the burning time of per kilogram Corn stalk pellets can reach 2-4 hours or more. Environmental friendly: through testing, the sulfur content of biomass Corn stalk pellets is 0.16% ~ 0.26%, far below the 1% ~ 3% of coal. 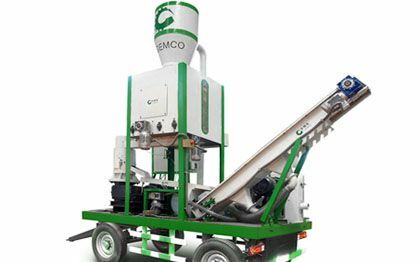 Feel free to send an inquiry if you are interested in start a complete pellet plant. 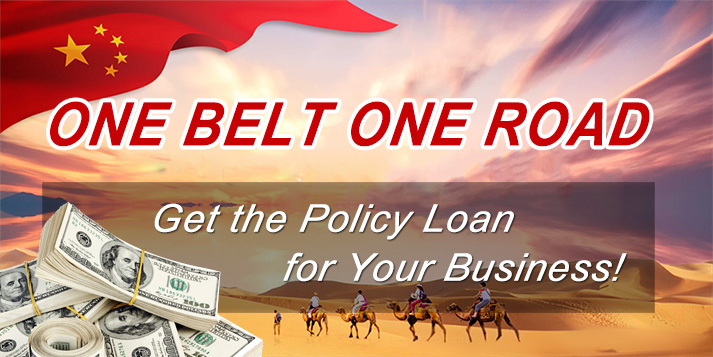 Tell us your raw materials and requirments and then we can offer you a tailor-made pelletizing plan.